Find Home Insurance Rates By Zip Code - All 50 States! 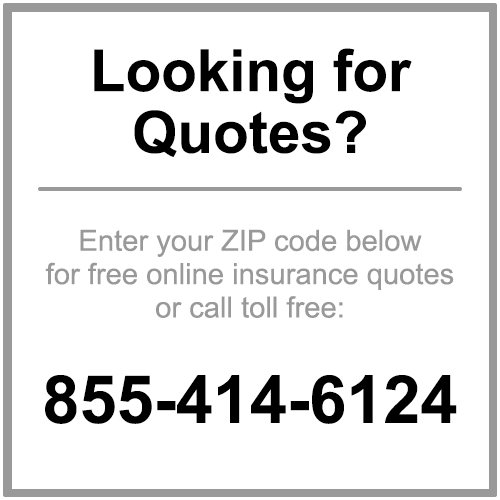 Find Local Insurance Quotes from a Source You Can Trust! Home Insurance Rates - Learn, Compare and make sure you are covered. Home Insurance Rates – Learn, Compare and make sure you are covered. A necessary evil some would call home insurance while others (especially those who have submitted insurance claims) call it money well spent. Whichever group you fall in home insurance is almost mandatory with every new home purchase and the search to find the right home insurance policy and insurance company can be a daunting task – especially for first time home buyers. HomeInsuranceRates.com hopes to alleviate much of the stress for homeowners to help find local insurance agents who can assist you with finding the right homeowner’s policy that is best for you and your family. Although every insurance provider offers policies with various coverage limits, deductibles and exceptions the acquisition of a homeowners policy is just as important as choosing the right home. Enter your zip code into the box above and get started comparing free homeowners insurance rates! The search for the best home insurance rates begins at home so its important to find a local insurance agent familiar with your locale. Many areas across the country are slowly getting excluded from coverage (think of Florida with the hurricane claims) so a local agent will have knowledge of the companies most actively writing new policies for your area. Feeling a little lost? Do not worry – even the most experienced homeowners can find navigating the home insurance maze quite daunting. The trick is understanding what potential coverage you may need and finding a reputable company who can provide what you need for a reasonable cost.